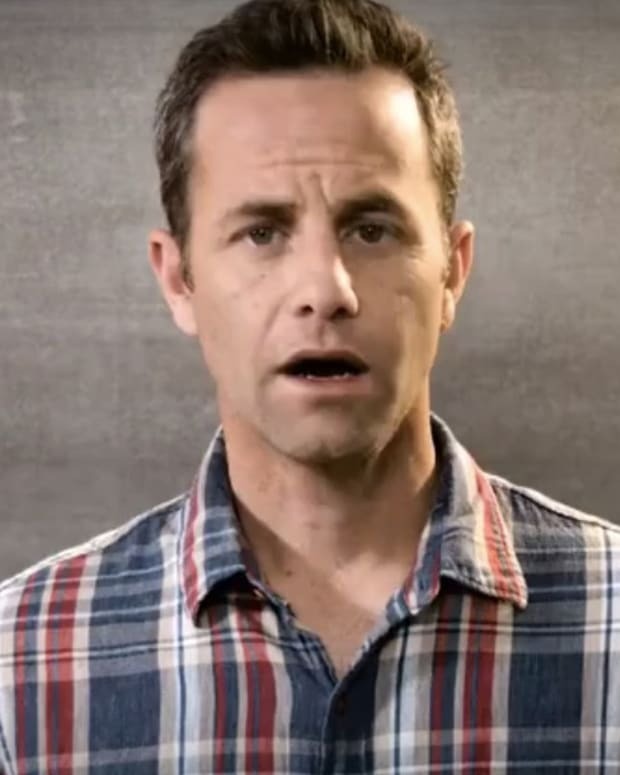 Kirk Cameron spoke during a convocation service at Liberty University last week (video below), where he lamented his interview with CNN&apos;s Piers Morgan, earlier this year. 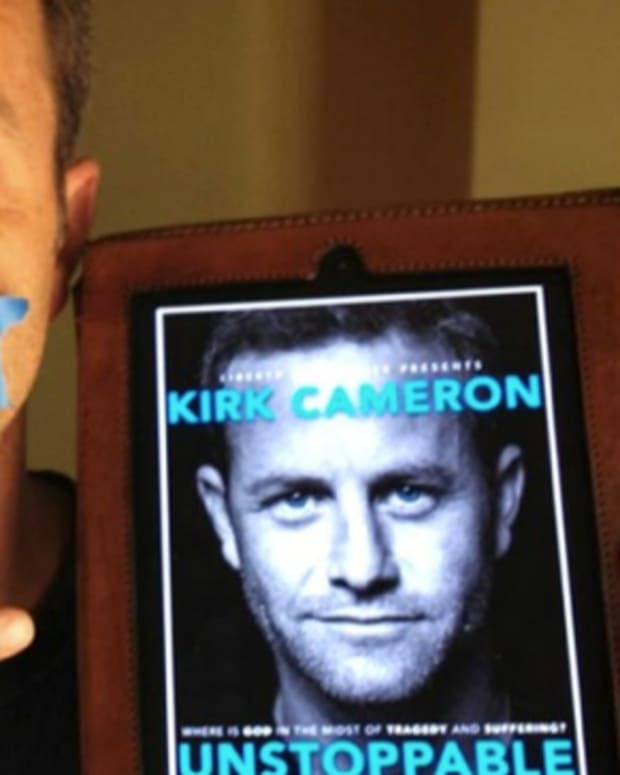 During that interview, Cameron said that homosexuality was "unnatural" and added: "I think that it&apos;s detrimental and ultimately destructive to so many of the foundations of civilization." Last week, he told the Liberty University students: “But you know, I learned a lesson from that. 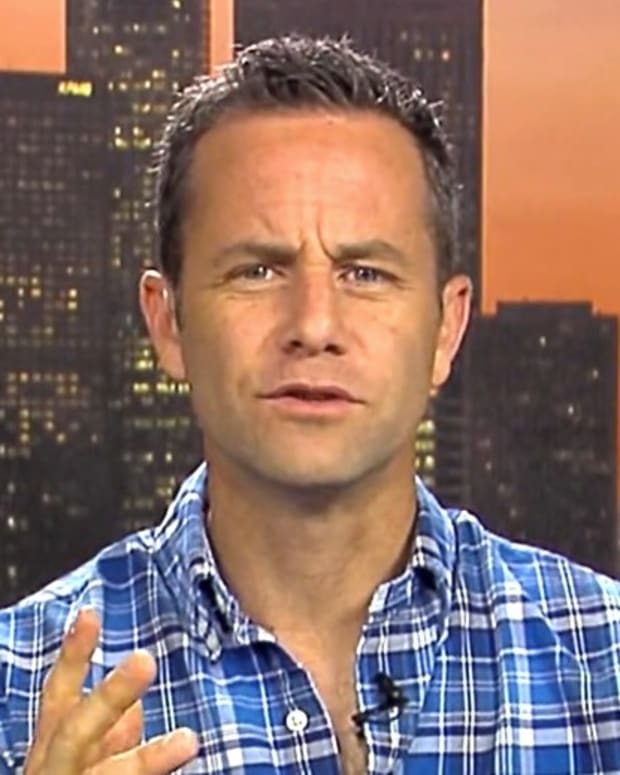 Blasphemy laws are still alive and well in America and I seemed to have blasphemed the God of Political Correctness and they tried to drag me out into the public square and crucify me." Cameron did not name any actual specific "blasphemy" laws, reports RightWingWatch.org.